Started kayaking at age 12 through my local scout group, spent the first few years sharing my passion for kayaking introducing it to other people my age. I Started freestyle and slalom, finally running my first waterfall when I was 19. Since then I have traveled the world with my kayak. 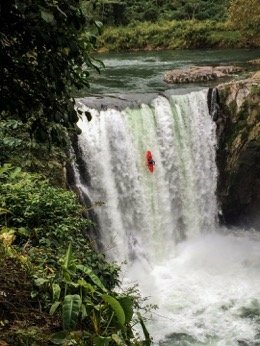 I love being on the water, it can be in a creek boat going down a big waterfall, a Freestyle boat surfing a big wave or even just out on some flat water teaching beginners how to roll. Kayaking makes me so happy. In general terms I am looking to be the best kayaker I can be. 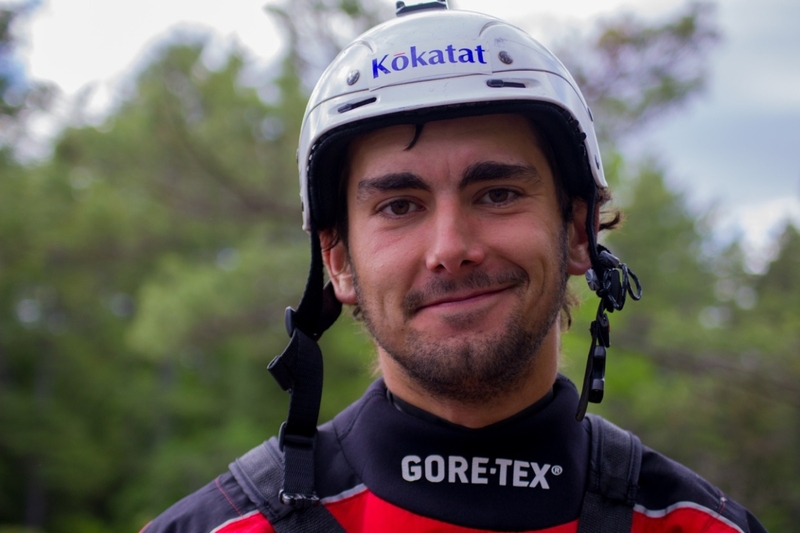 More specifically I hope to rack up some new first descents this year and aiming to get a spot on the Great Britain Freestyle Kayak Team to compete at the ICF Freestyle World Championships in Canada later in 2015. 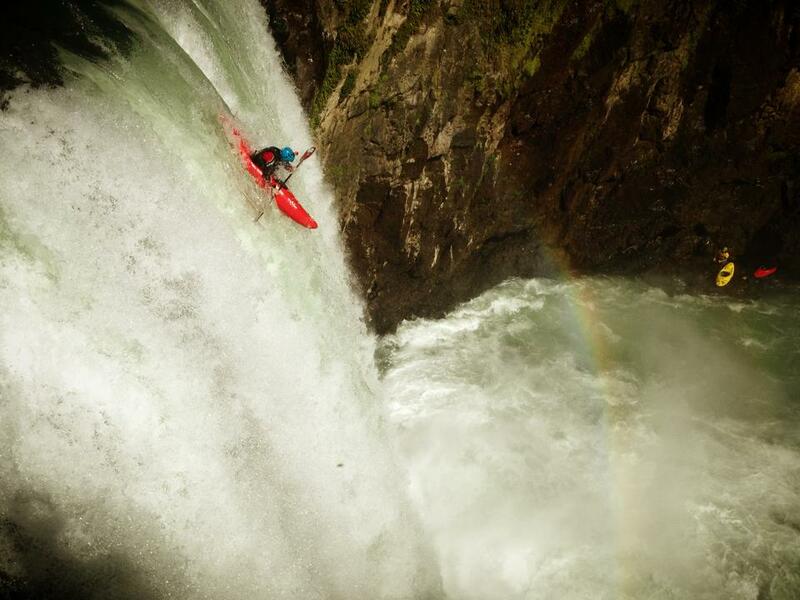 No doubt about it, Being part of the team which completed a number of First Descents in Michoacan, Mexico in 2013 which was documented as a Red Bull Mini-series. 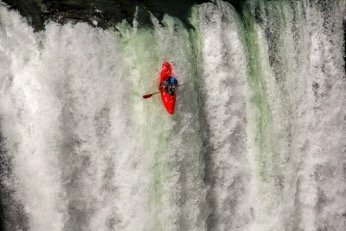 You can see it online at: http://www.redbull.com/us/en/adventure/video-series/1331636378195/first-descent-michoacan. This experience changed my life and lighted a fire inside of me to explore more new places. 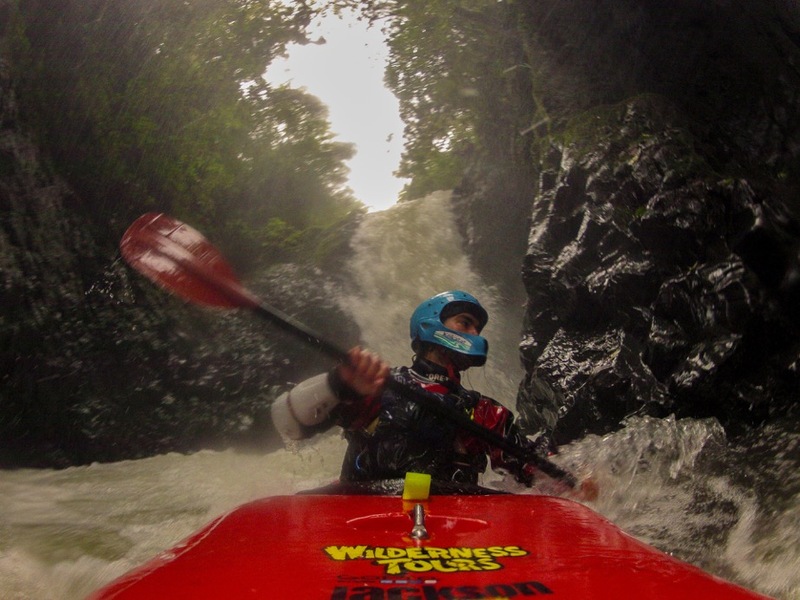 Whitewater Kayaking can be inherently dangerous, drowning, being trapped underwater, etc. There are lots of risks but that is part of the sport which as athletes we accept and do our best to manage and reduce wherever possible by working as a team, setting safety, having proper rescue and first aid training and so on. Styling a line, throwing a huge trick and doing something perfectly. Any time where I feel like I am flowing without really thinking but just being in the moment, that is my favorite thing. I do practice my Freestyle kayaking alone fairly often (Sorry Mum!). Although this is a risk and I wouldn’t recommend others to paddle alone I understand all of the risks involved and I take extra care whilst paddling alone. If there are no good freestyle training options available then I try to do Yoga whenever possible, it is really good for my back and general flexibility. Have fun. Kayaking is all about having fun for me and if you are not enjoying it then there is no point in doing it. I get nervous about lots of things before big competitions but I try to be prepared with the right kind of training leading up to it. On the day you just have to relax and have fun. My Family for sure, My mum is always emailing me with spelling corrections on my website/blog (www.sethashworth.co.uk) and the rest of my family regularly send me emails trying to get the latest in what I am up to. You Don’t have to run everything. A piece of advice I was given in passing one time which has probably saved my life a number of times. Sometimes knowing when to walk a rapid can be hard but walking around doesn’t make you any less of a kayaker. 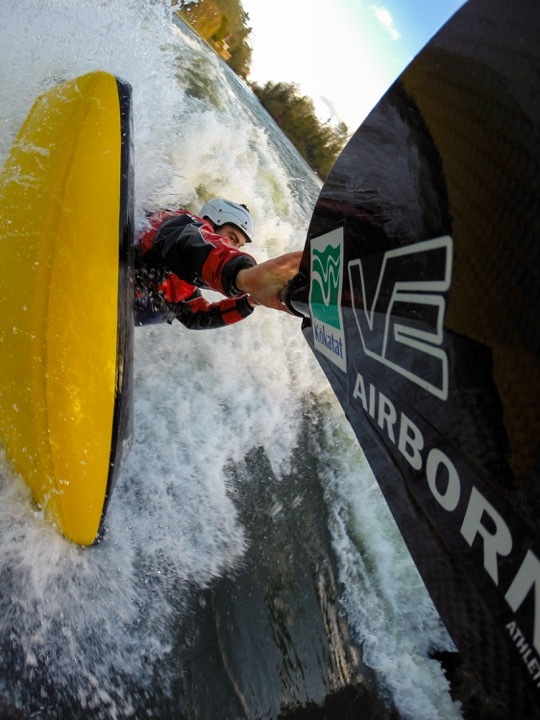 Right now I am training for GB Freestyle Kayak Team Trials at the end of Feb, and then Back to Canada from April for Spring High Water, after that summer and autumn in Canada and the North-east US. Winter trip for this year still undecided. Get out there and have fun, try to find people who can teach you who are motivated and want to have fun too, they are the best people to paddle with.